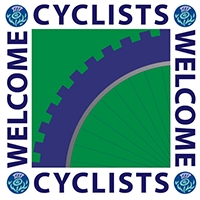 A very warm welcome and first class hospitality await you from John and Gillian at Strawberry Bank House, a fully modernised Victorian villa situated in the centre of the historic Royal Burgh of Linlithgow. 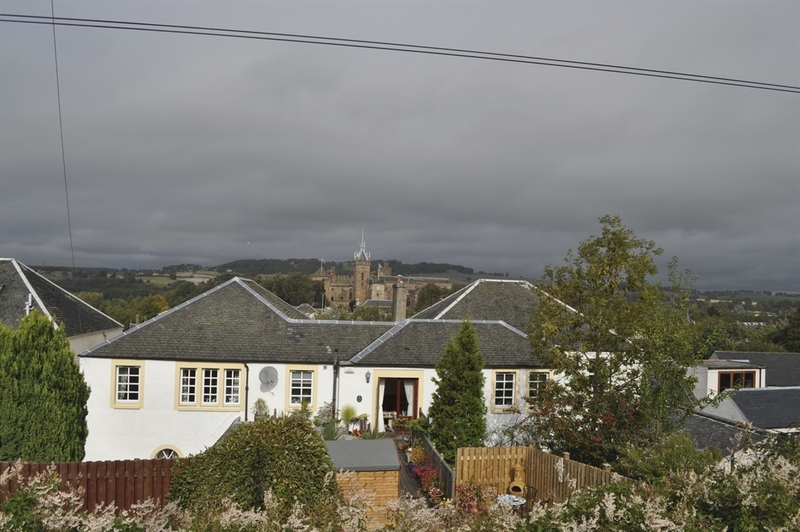 Strawberry Bank House enjoys a prime location within the town and is only a few minutes walk from all the local amenities, the rail and bus stations, the canal basin, the museum, Linlithgow Palace (the birthplace of Mary, Queen of Scots in 1542) and the picturesque loch. 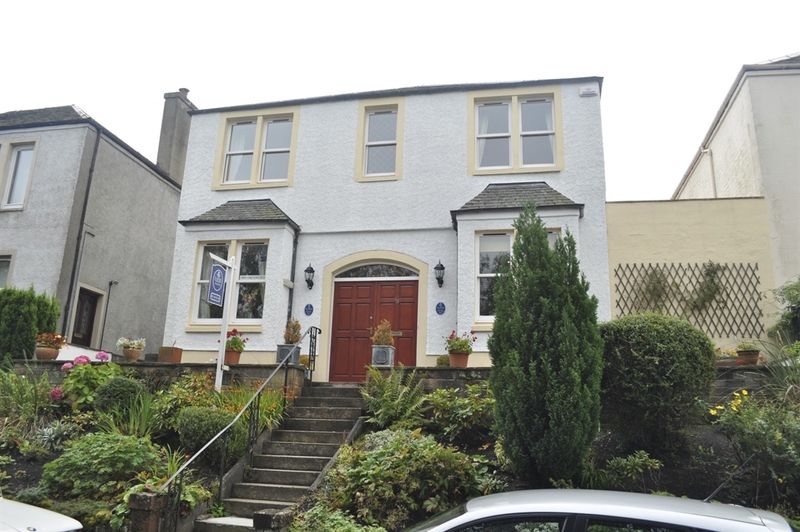 In addition to the various amenities and visitor attractions, several excellent restaurants and pubs are within easy reach of Strawberry Bank House. Activities include fishing, golf, pony trekking and sailing are available locally for all to enjoy. Linlithgow generally and Strawberry Bank House specifically, provides the tourist and business man or woman alike with an excellent base in a marvellous location, within the central belt of Scotland. There is easy access to Edinburgh and Glasgow, Stirling and the North, both by road and rail with the main Motorways (M8 and M9) close by. Tha main railway line running through Linlithgow provides regular services to the main towns and cities, such as Edinburgh, Glasgow and Stirling. Edinburgh Airport is only 10 minutes from Linlithgow - approximately 15 minutes by car/taxi, and can be reached easily without the need to travel into or through the city.